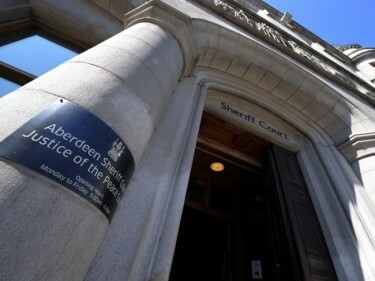 A 22-year-old Aberdeen man is expected to appear at the city’s court today to face theft charges. One of the alleged offences – theft by housebreaking – was reported to have occurred on March 16 in the Stanley Street area of the city. It is also alleged that two cars were stolen on the same day in the Old Rayne area of Insch.